A Belgian court has convicted an anonymous Twitter user of harassment after the social media giant supplied his identity, in the country's first case of its kind, officials said Thursday. The man threatened a young woman of Moroccan origin, according to the judgment which was made at the end of April, Belgium's national anti-discrimination body Unia said. "It's the first time that the Belgian judicial system has taken action against an anonymous profile and asked the social network to identify the person," the agency's spokesman Michael Francois told AFP. "It's an important signal that will uphold justice and encourage prosecutors to take action in such cases." The agency did not name the man despite the fact that he had been convicted, and did not say why the case had only emerged now. For several years a man hiding his real identity had targeted 26-year-old Yasmien Naciri, who is known in the Dutch-speaking northern region of Flanders for campaigning against racism. After the March 2016 Brussels attacks, in which 32 people were killed in bombings claimed by the Islamic State group, the young woman was accused by the Twitter user of being a "terrorist". "These were systematic messages by what one would call a 'troll' that became very threatening for her," Unia co-director Patrick Charlier told RTBF television. 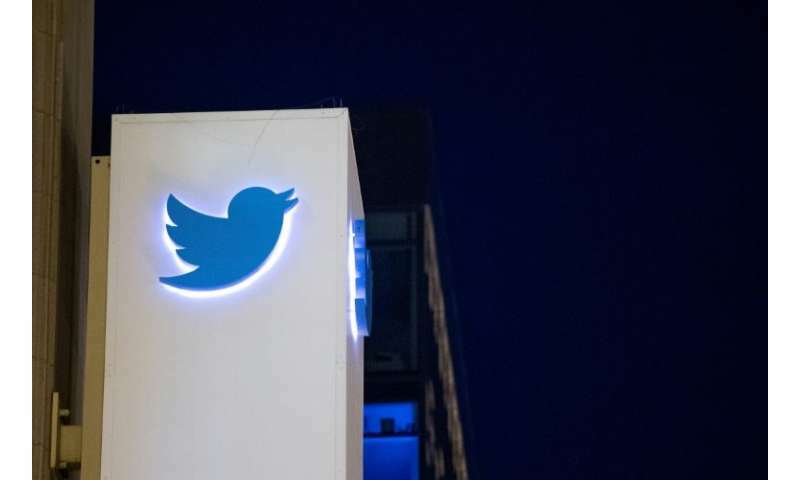 The victim passed the threats to the anti-discrimination body, which then alerted Belgian judicial authorities, who asked Twitter to give his identity. The man was convicted and sentenced by a court in the northern port city of Antwerp to 48 hours of social work, Belgian media said. Belgium enacted a law in 2007 that bans discrimination based on sexual orientation, age, religion or disability which is "one of the strongest in Europe," according to Unia. The case "proves that this also applies to the internet", added Francois. The agency reported a rise in online harassment and hate crimes in 2017. Last year the administrator of a Facebook account for the far-right Flemish Defence League was sentenced to 10 months in prison for incitement of hatred against Arab Muslims.